Science Tech Tablet | A site dedicated to technology, science and learning. Look upwards toward the sky on the next clear day or cloudless night and behold the new legal frontier unfold before your eyes. A mere 65 miles above sea-level, our atmosphere and gravity dwindles into space, where satellites begin to glide silently over Earth’s thin atmosphere. 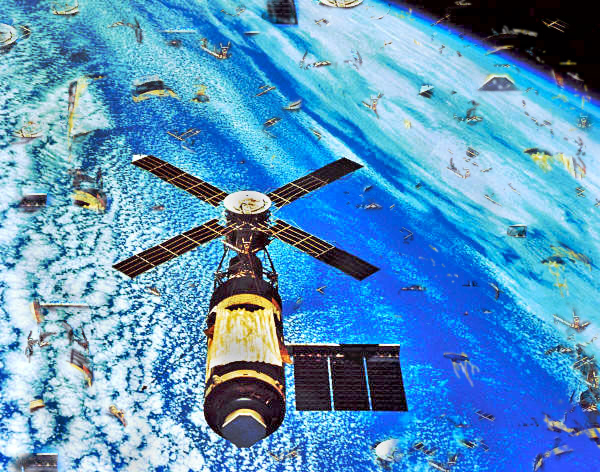 Only a fraction of human history has passed since man-made satellites were far and few between — but that time has since slipped away, replaced by an ever tightening metal jacket of used and disregarded manufactured, celestial artifacts. Almost at the start of the space race, “Space Law” was launched and it’s had an uphill battle to catchup with the unforeseen consequences of humanity’s reach for the heavens. At times, defining what Space Law is or does is a nebulous task. This new form of law can be so abstract and full of contradictions that it resembles an art, rather than a science. Like creating a massive sculpture, it’s often a process which involves slow progress — developing over time through stages of careful analysis and discernment. Space Law will continue to transform itself by maturing, developing refinements and taking on new dimensions as needed. The basic blueprint for all modern rockets used in today’s space programs originated from the American physicist, Dr. Robert Goddard, who is considered the father of modern rockets. By the late 1930s, Goddard had tested a liquid propellant rocket — the rocket used vanes or fins near the thrust nozzle to help initial launch guidance and a gyro control for flight over the desert in New Mexico. The German scientist, Wernher von Braun’s V-2 rocket borrowed Goddard’s basic design for refinement and increased its scale for later mass production. Used by the German military towards the end of World War II, V-2 or Aggreat-4 ( A-4) was successfully launched in 1942, making it the first human made object to enter outer space. The V-2 was a sophisticated liquid propellant, single stage rocket, which had a top speed of 5,760 km/h (3,580 mph) and could reach an altitude of 206km (128 miles.) At the end of the war, the Americans, British and Russians took possession of all remaining V-2 rockets, along with German engineers, technicians and scientists working on the program. A high priority was placed on researching its capabilities, re-engineering and developing it for national security. 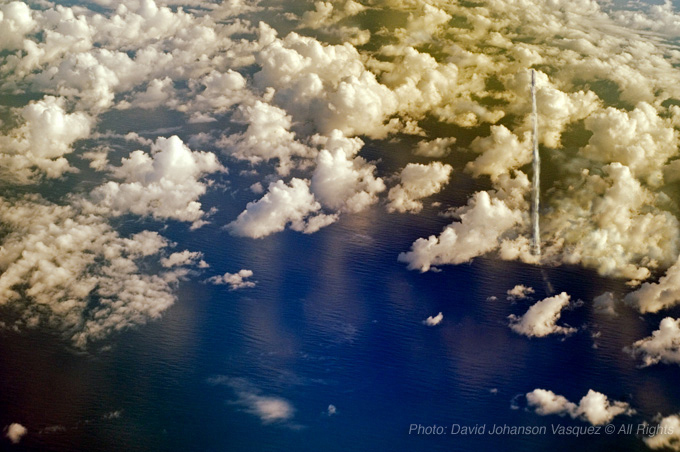 American scientists James Van Allen and Sydney Chapman were able to convince the U.S. Government of the scientific value for launching rockets carrying satellites into space. A scientific effort in the early 1950s was begun, with the plan to launch American satellites by 1957 or 1958. 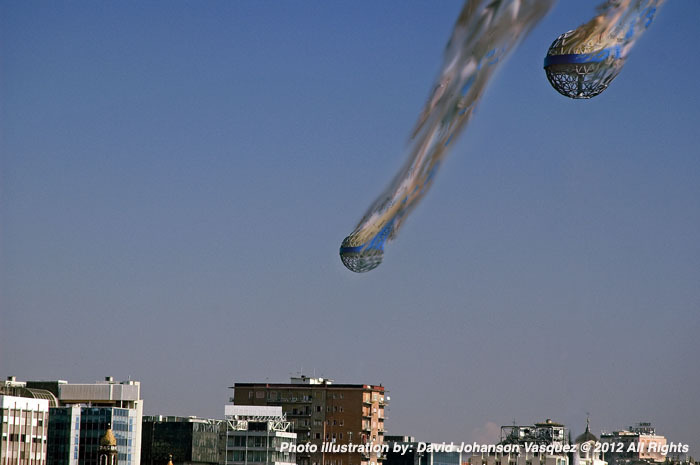 The Russians surprised the World by launching the first satellite into orbit in 1957 named Sputnik. Because so many languages are involved with these international agreements, terms used in Space Law, often gets lost in translation. There are linguistic limitations and general lack of necessary definitions to adequately cover specific space concepts and activities using Space Law. Each Nation has its own agenda and vision concerning the development of space — then throw in multinational companies and things get really diluted when it comes to working out agreements regarding laws governing space. Vanguard TV3, December 9, 1957 launched from Cape Canaveral, Florida (U.S.) was the first U.S. attempt at sending a satellite into orbit. A first event of its kind to use a live televised broadcast, which ended by witnessing Vanguard’s explosive failure. Unfortunately this launch was a rushed reaction to the Soviet Union’s surprise success of launching the world’s first satellite, Sputnik, on October 23, 1957. VLS-3 rocket, launch – August 2003, Alcantara (Brazil) – rocket exploded on the launch pad when the rocket booster was accidentally initiated during test 72 hours before its scheduled launch. Reports of at least 21 people were killed at the site. Quiz ??? 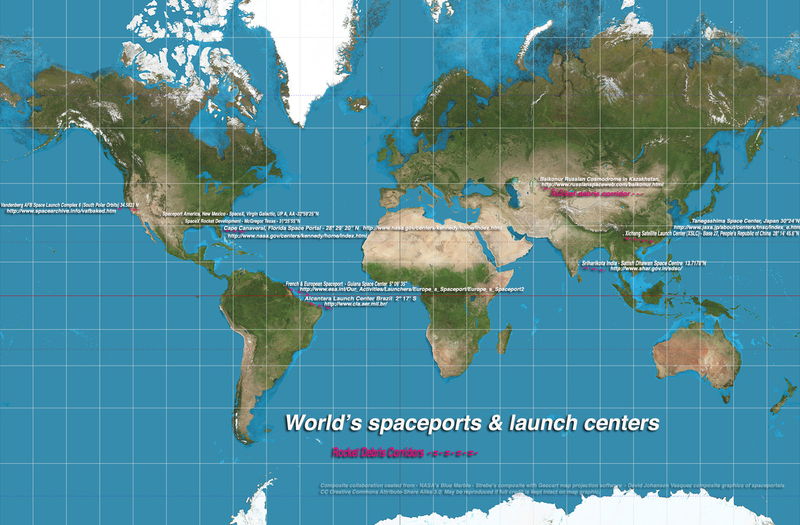 – Do you see any similarities in the geographic locations used for these launch sites? What advantages do these locations have regarding “Space Law?” For most rocket launches, which site has the greatest geographic advantage & why; which has the least advantage & why? If you zoom into the above World map with its rocket launch sites, you’ll notice all the locations gravitate toward remote regions. Another feature most Spaceports share is large bodies of water located to the east, with the exception of the U.S. Vandenberg site. Less likely hood of people or property being harmed by a rocket which could experience a catastrophic failure is why oceans make a great safety barrier. The legal liability for a launch vehicle is why all ships and aircraft are restricted from being anywhere near a rocket’s flight path. The rocket debris fields are marked with red highlights, this fallen debris is a highly toxic form of unspent fuel and oxidizers. 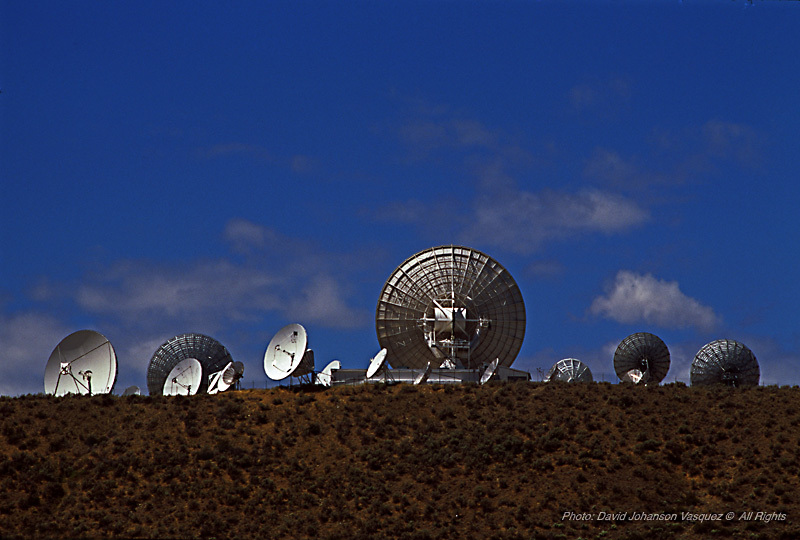 Links And Resources For Space Law. Paine Field in the Pacific Northwest is becoming an aviation mecca. Paine Field’s, General Aviation Day takes place in mid-May, located next to a vast aviation center— including the world largest building (by volume), where Boeing/MacDonald assembles most of its commercial aircraft. Included in the aviation center is an ultramodern Future of Flight museum, all clustered around an international airport. A surprise appearance of a Boeing Dreamlifter has photographers scrambling to get a shot. Aerial view of Paine Field Airport, in Everett, WA, looking north. The airfield in managed by Snohomish County. Paine Field’s, General Aviation Day takes place in mid May, located next to a vast aviation center; including the world largest building (by volume), where Boeing/MacDonald assembles most of it’s commercial aircraft, along with an ultramodern Future of Flight museum, all clustered around an international airport. Located next to these aviation assets are Paul Allen’s, (cofounder of Microsoft and commercial space visionary/developer) Flying Heritage Collection and John T. Session’s (Seattle attorney and entrepreneur) Historic Flight Foundation. It’s remarkable this quality of event has such minimal admission fees, yet it offers the public a rare opportunity to walk right next to these historic World War II airplanes; to look inside at flight controls and touch the aircraft aluminum skin of these fierce flying machines. Only minutes later these same vintage World War II fighters, bombers and scout planes are beginning to fire up their inline and radial engines; which sounds like a monstrous dragon clearing it’s throat until there’s just a steady roar that grabs everyone’s attention. 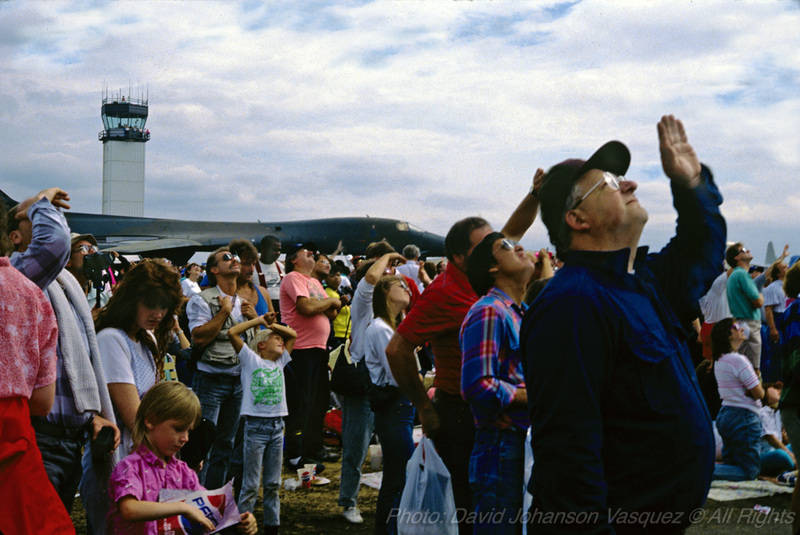 As one airplane after another takes off and returns making multiple passes, spectators are lining the edge of the airfield and to watch in awe. Formation flying over a navy blue warbird with her mighty wings folded. At midday the participating, Historic Flight Foundation open house began. Within the Foundation’s grounds were scores of World War II aircraft, along with dozens of people in army uniforms of the era; I had to remind myself… this was not a movie I was watching, nor a dream… but an actual live event. Even Steven Spielberg couldn’t have outdone the staging or realism for this assortment of warbirds, soldiers in uniform and military equipment of the era. Is that Steven Spielberg wearing an aviation hat in the background? No, it’s John T. Sessions, founder of Historic Flight Foundation. Having taught history of photography courses, I added some postmodern sepia to photos from the event. Constructed in 1936, Paine Field was a works progress administration project during the great depression. Most of the vintage collections began flying shortly after the Field started operating, so it’s fitting the warbirds are now roosting here. Inspired by history and the original purpose for these aircraft; I employed digital post production techniques for the images in an attempt to recreate a photographic “look” of the 1930’s and 1940’s. In particular, sepia-tone as well as early Kodachrome transparencies inspired my recreated images. This image looks so authentic, as if it could’ve been taken 60 years ago. Another birds-eye view of the warbirds. It’s rare to see such multigenerational enthusiasm for a public event. Especially seen within children and adolescent’s eyes were genuine looks of awe and wonder from what these aircraft inspire. Seeing the kids excitement resonated with my own memories about aviation when I was a youth. The fact that these historic fighters and bombers were not just static displays — but actually flying at “tree-top-levels” — whose roaring, rumbling engines you could feel, hear, and smell –captivated every age-group’s attention. Cub Scouts enjoying the day, viewing vintage aircraft making fly-overs. One particular image in the photomontage series below, captures the wonder within faces of a group of youth standing underneath the wing of a Historic Flight Foundation bomber, just as an aircraft roars nearby. The adage –“a picture, tells a thousand words” applies to this one; but also simply put… a face can sum it up with just one… wow! Hope for the future, by remembering the past. Female pilot inspects the B25 she’s ready to take into the sky. Look, up in the sky it’s a tight formation of warbirds. Yes, that tough cat really does have claws. “Navy blue” ready for takeoff with a ribbon of Cascade Mountains in background. Looking and touching is encouraged for a great live interactive experience. An awesome flyby with two fighters accompanying a B25 bomber. Up close and personal views of warbird taxing for takeoff. Plane spotting groupie at Paine Field’s GAD vintage airshow. This warbird isn’t shy and knows how to be a crowd pleaser! Never a dull moment for a full house, and plenty of flybys to see. For over three generations these warbirds still inspire awe on the faces of youth and elders alike. Something for the entire family to enjoy, learn and share from. Another target rich environment for photographers. Inspired by the wings of flight. A target rich environment for airplane spotting photographers. This vintage navy warbird gets ready to fly by modern Boeing airliners. Mom and dad with kids in tow to see a great show. A sunshine halo encircles vintage warbirds returning home from a successful flight. Father and son with a birds-eye view from top of the world.